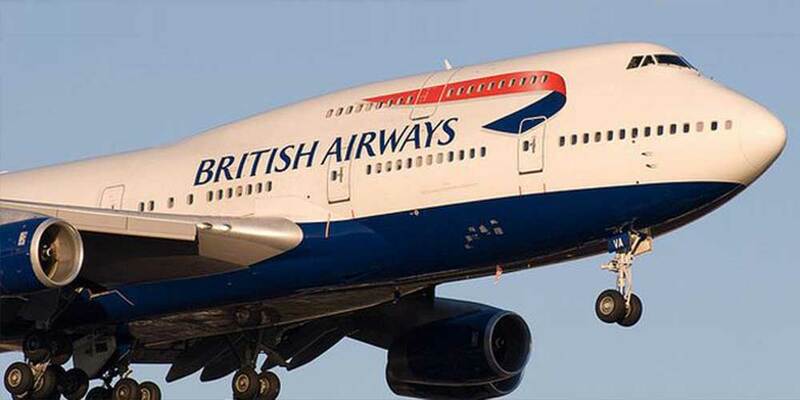 British Airways has launched new flights from London City Airport to the capital of Italy, Rome. The year-round service is the fourth Italian city to be served by British Airways direct from the Docklands and will operate every day except Saturday. A special bust of one of Rome's most famous forefathers, Julius Caesar, was drafted in to greet customers on the first flight. The bust was welcomed on board the Embraer 190 jet by British Airways' in-flight business manager and fellow Italian Marco Tagliaferri, one of 15 Italian cabin crew and flight crew who work on board flights to and from London City.